styles and colours at great prices! 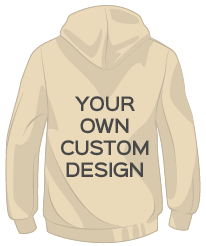 It’s easy to get a price, just select your hoodie style and colour, pick a 2019 back design, don’t worry if you want us to use your own custom print or if you have an idea in mind, let us know and we can create it for you!Then hit submit - Job done! The Bandit Hoodie. 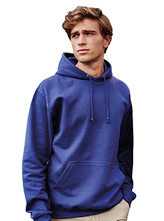 For an great, stand-out look pick our bandit Hoodie with contrast hood and drawcords. Made with soft cotton with ribbed cuffs an hem, making it ideal for uni students, clubs and school leavers. XS* 34" S 36" M 40" L 44" XL 48" 2XL 52" 3XL 56" 4XL 60" 5XL 64"
The Bandit Zips Hoodie. 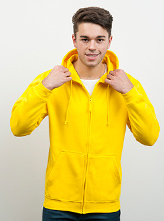 For an great, stand-out look pick our bandit Hoodie with contrast hood, drawcords and full plastic zip. 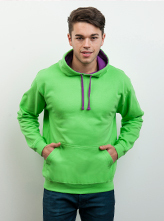 Made with soft cotton with ribbed cuffs an hem, making it ideal for uni students, clubs, school leavers and ski trips. The Super Chunky Outlaw Hoodie. For a stylish look which is very comfortable our pull over Outlaw Chunky Hoodie is ideal for ski trips. 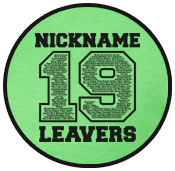 Made from the softest high quality cotton, it is a great choice for school leavers hoodies, uni students, and sports clubs. The Super Chunky Outlaw Zip Hoodie. For a stylish look which is very comfortable with full lenght zip , makes our Outlaw Chunky Hoodie ideal for ski trips. 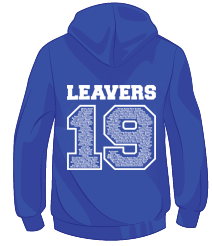 Made from the softest high quality cotton, it is a great choice for school leavers hoodies, uni students, and sports clubs. The Retro slim fit vintage style Hoodie. 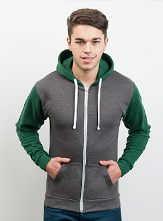 For a unique old school look, it has contrasting body, sleeves and hood, with full lenght zip. 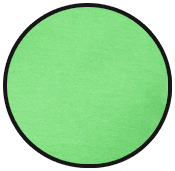 Made from soft 80% cotton, it’s great for all purposes including uni students, school leavers, and sports clubs. 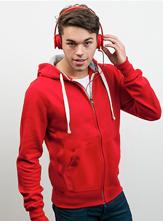 The Slacker (he) Hoodie is our more casual style hoodie for guys. It has a full lenght zip with large pockets each side. 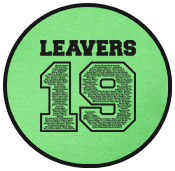 Made from high quality soft cotton, it’s great for uni students, clubs, school leavers and trips or events. The Urban (she) is original classic college Hoodie. This classic styled hoodie is girlie shaped. Made from high quality soft cotton it comes in 25 colours! it’s great for uni students, clubs, school leavers and trips or events. The Original Hoodie.